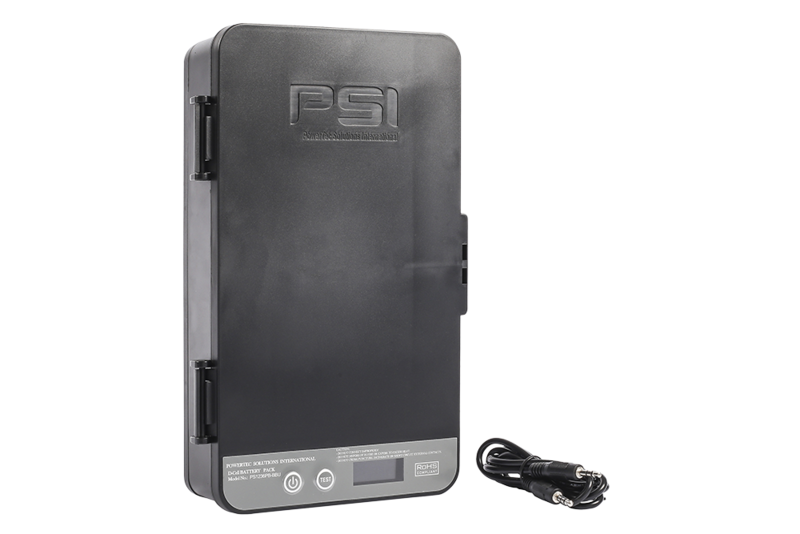 The PSI D-Cell BBU is designed for an economical, self-install FTTx battery backup. For use as Desktop or Wallmount 12Vdc Battery Backup for all residential FTTx ONT’s, the D-Cell BBU provides a stand alone battery backup solution during commerial power outage, or can be partnered with PSI Model PS1236PB-B for uninteruptable service to indoor or outdoor FTTx ONT’s. The PSI D-Cell BBU includes Vdc Output cabling to PSI model PS1236PB-B and easy wall mountable back plate, as well as Auto and Manual mode operation.